The new EXO Putters with Stroke Lab shafts represent a remarkable meeting of three of Odyssey’s newest innovations: EXO construction, White Hot Microhinge Insert and StrokeLab Weighting. 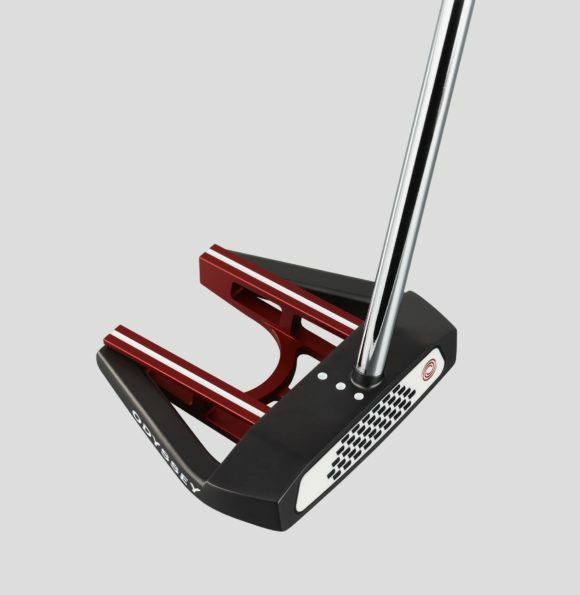 Last year, we saw Odyssey introduce EXO, a range of multi-material, high performance putters with some of the finest finishes we have ever seen from the game's No.1 putter brand. This year, Odyssey is going all-in on its innovative StrokeLab technology by incorporating it into this range of high-tech, high MOI mallets. 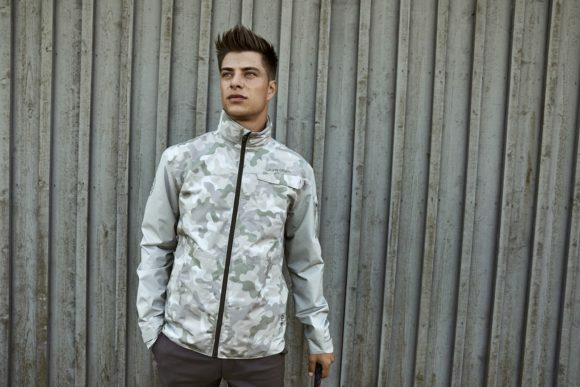 EXO delivers an incredibly high MOI courtesy of its a premium, multi-material construction. Odyssey has removed weight from the centre of the head thanks to the lightweight 6061 milled aluminium exo-cage and redistributed it into the perimeter of the head, which is made from much heavier 17-4 stainless steel. • Callaway Apex 19 hybrids - FIRST LOOK! 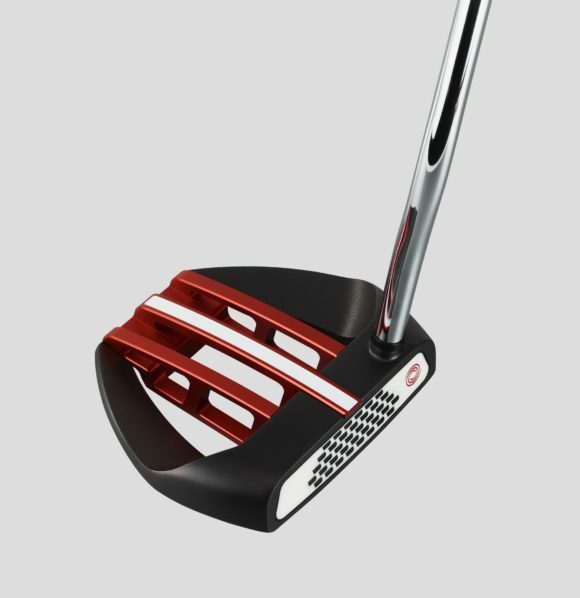 This is how Odyssey is able to concentrate the weight exactly where they want it, driving up the MOI significantly for more consistent ball speeds and directional control. In short, provide more forgiveness to improve your consistency on the greens and help you hole more putts. That level of forgiveness and the excellent performance of these putters have been enhanced through new StrokeLab shaft weighting. The revolutionary multi-material StrokeLab shaft is designed for perfect weight distribution. 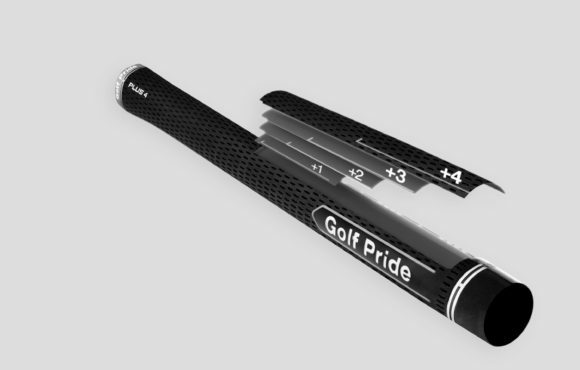 This graphite and steel shaft saves weight that’s relocated into each end of the putter to dramatically change performance dynamics to promote a smoother and more accurate stoke. 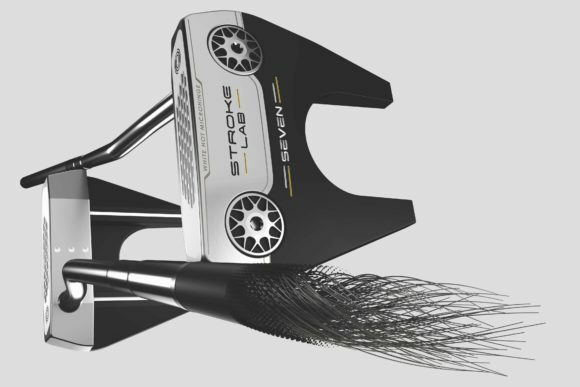 Odyssey studies indicate improvements in the consistency of backswing time, face angle at impact, ball speed, and ball direction thanks this new tech. 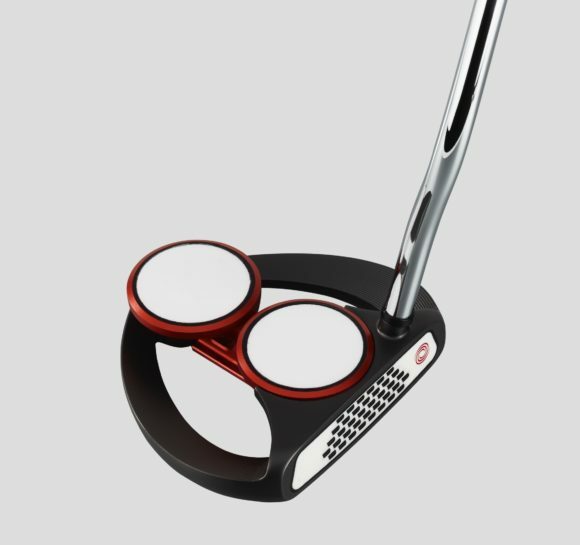 Feel for the putterhead also becomes more acute, helping you repeat the same, smooth stroke time after time. Adding to the appeal of the new EXO line is the incorporation of the White Hot Microhinge Insert. The incredible feel, sound and performance of Odyssey’s legendary White Hot face is combined with the brand’s proven Microhinge technology that creates immediate forward roll for more consistent accuracy and distance control. With 13 models to choose from, the EXO range has you covered, regardless of your stroke or the head shape you prefer. Originally published on bunkered on Fri, 01 Feb 2019 00:00:00 +0000.